EPAS is an intensive one-year course focussing on the creative potential of sound, both as an independent medium as part of a multi media practice. The innovative curriculum emphasizes the development of creative practice alongside technical craft and embraces research as an essential element in supporting self development and creative processes. 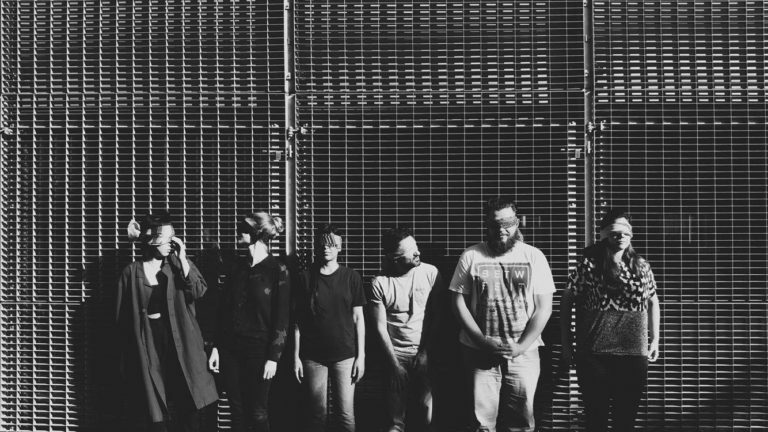 The target group consists of artists, creators and professional practitioners who want to develop their knowledge and skills in sound within an audio-visual context. The selected students were Hüüi Park, Iva Galovic, Léonie Zelger Petar Veljaćić, Patricia Dominguez and Patrick Housen. The first semester in Ghent and Amsterdam dealt with aspects of sound as an artistic discipline within the audiovisual arts.The workshops were lead by Hans Peter Kuhn (Berlin), Nicolas Becker (Paris), Larry Sider and Annabelle Pangborn (London), Ben Zijlstra, Cilia Erens and Michel Schöpping (Amsterdam), André Bendocchi-Alves (Cologne), Martin Parker (Edinburgh), Els Viaene and Martine Huvenne (Ghent). EPAS is the result of a collaboration between different institutes and experts. 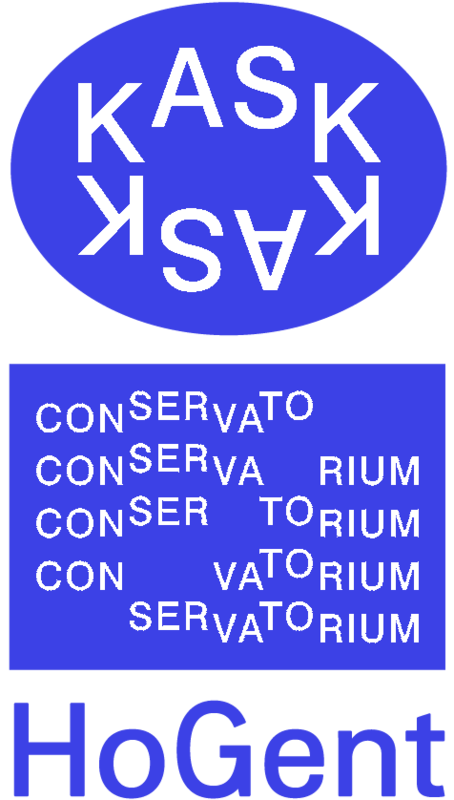 Kask & Conservatorium, School of Arts Gent is the leading partner, and organizes the course together with NFA, Amsterdam and ifs Köln. Associated partner institutes are ENSATT, Lyon; Edinburgh College of Art (University of Edinburgh), UK and Goldsmiths University of London.